This adapter allows you to use your existing Canon EF and EFs lenses on your Sony e mount camera, thus saving you money acquiring another set of lenses. 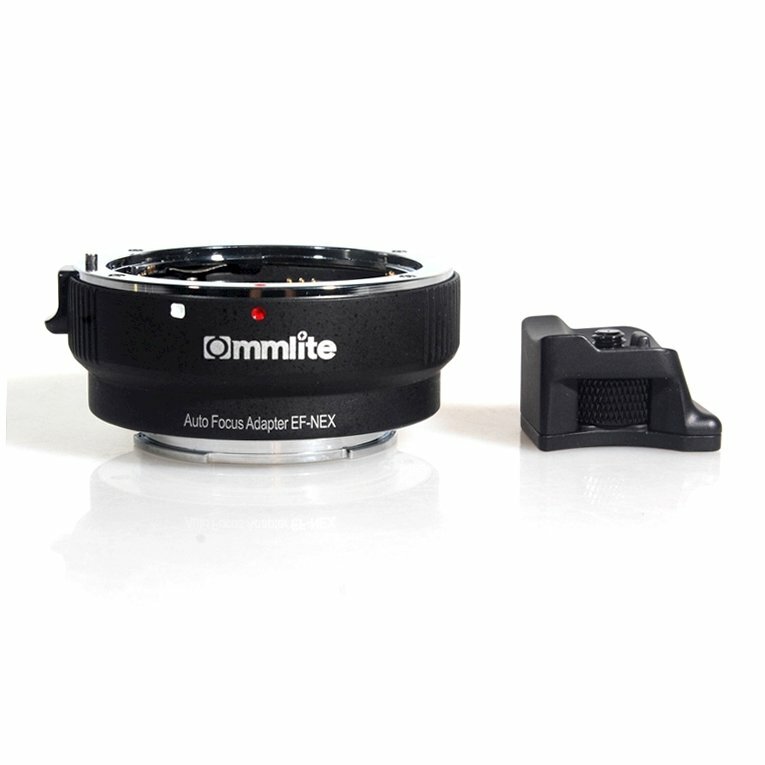 The autofocus, aperture and image stabilizer functions are maintained with this adapter. Focusing speed has been tested to be relatively fast!